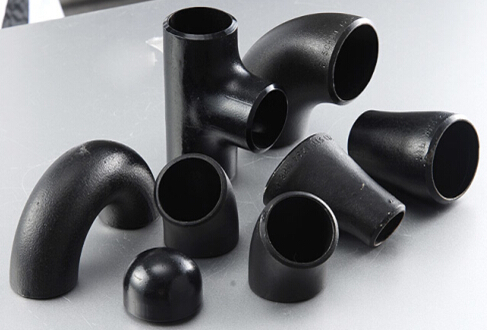 We specialize in manufacturing of a wide variety of industrial pipe fittings including elbows, bends, tees, crosses, reducers, caps and more. 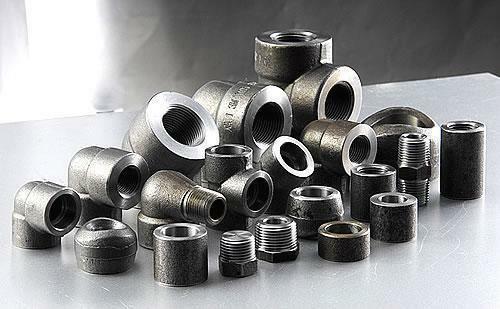 All products adopted American standard ASME（ANSI), European standard EN, German standard DIN and so on. Our continuing commitment to the production of quality products has made us internationally recognized in the following industries: power generation, petroleum, natural gas, chemical, shipbuilding, heating, papermaking, metallurgy, among others. Backed by our skilled and qualified employees, we are able to provide an optimal solution to serve you needs. Quality is our top most priority. Over the years, we have worked to solve problems previously associated with our pipe fittings and have improved product designs for better performance. A strict quality management system is implemented to control each phase of production. The quality of our products is also guaranteed by our advanced production equipment. These help us save raw materials, shorten production time and reduce production costs. -Special Type acc. to customer’s drawings.